The new Ridley Acoustics EVIO652W loud speakers take indoor outdoor speakers to a new level. No longer do you have to compromise on sound quality in a outdoor speaker. 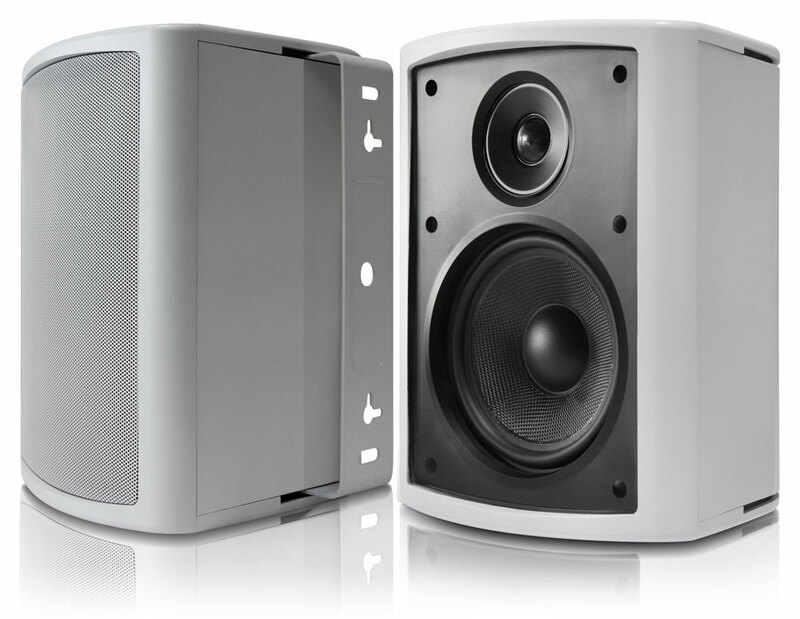 With a frequency range of 38 to 21000 hz and 90 dB sensitivity, the EVIO652W can be used as wall mounted rear speakers for home theatre or power a patio or pool area. The EVIO652W includes Indoor / outdoor bass equalization selection to adjust for the variation in tone requirements between internal and external environments.